Sri Lankan cricket is going through reforms and is currently in the re-building phase. They have faced many challenges in the recent times- the fitness & unavailability issues of Malinga and Mathews, lack of consistency from other senior players and more. Amidst all this, they have unearthed two refulgent batsmen who have the capability to take Sri Lanka’s batting legacy forward. 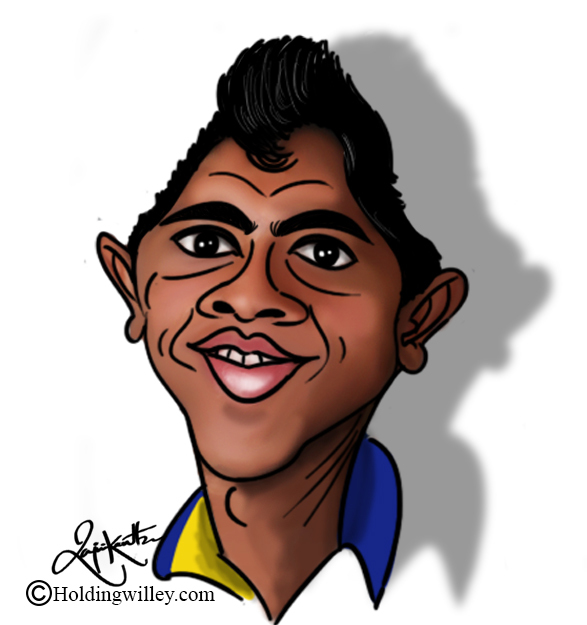 At the age of 22, Mendis has already earned a name and a place for himself in Sri Lanka’s team. Following a tradition of Sri Lankan batting, even Mendis is a wicket keeper-batsman. 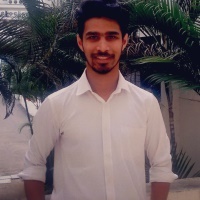 His talent got highlighted when he won the Schoolboy Cricketer of the Year award in 2013, for his work in the Prince of Wales College team. He was made captain of the Sri Lanka team for the 2014 Under 19 World Cup. He showed his captaincy skills in tournament as Sri Lanka won all 3 of their group matches. Mendis played a crucial knock of 91 against New Zealand to win a match for Sri Lanka and get his first international man of the match award. His side’s journey ended in the quarter final, but Mendis still had a long way to go as a batsman. He continued to score runs in domestic tournaments in Sri Lanka and made his Test debut against West Indies in 2015. But it was against Australia when he established himself as a batsman. Sri Lanka conceded a lead of 86 runs in first innings and, when Mendis came to bat at 6 for 2 in 2nd innings, the game was almost gone for Sri Lanka. From there, he played counter attacking knock of 176 runs to turn the match and the series Sri Lanka’s way. From there, Mendis’ career graph has only gone up. In the 2016/ 17 season he has played against international teams like England, Zimbabwe and South Africa, facing quality bowling attacks. Playing in England is always a challenge. In his first tour to England he scored 156 runs with one half-century. A decent figure for a youngster considering seam & swing friendly English conditions. When he toured South Africa for the first time, he could score only 1 half-century. But he played positively with difficult batting conditions and looked a promising batsman for Sri Lanka. Returning home, he scored his highest Test match score of 194 against Bangladesh to get his 2nd Man of the Match award in Test cricket. An attacking batsman, Mendis is looking to repeat his Test success in limited overs matches as well. On the South African tour, he scored 62 in the first ODI and got starts in the next matches, but couldn’t convert them into a hundred in the 5 match series. Shortly after that, he played fabulously against Bangladesh, scoring 102 and registering his maiden ODI. He has played only 7 international T20s. After Tests and ODIs he has his eyes set on scoring heavy runs in shortest format of the game. His ability to handle pressure at the top of the order was seen in the Champions Trophy when he scored a counter attacking 89 runs which helped Sri Lanka chase down a target of 322 against India. Mendis has a key role to play for Sri Lanka in the coming decade. He is already looked to as a successor of Angelo Mathews. It will be interesting to see if he can perform for Sri Lanka by the time the 2019 World Cup comes around. 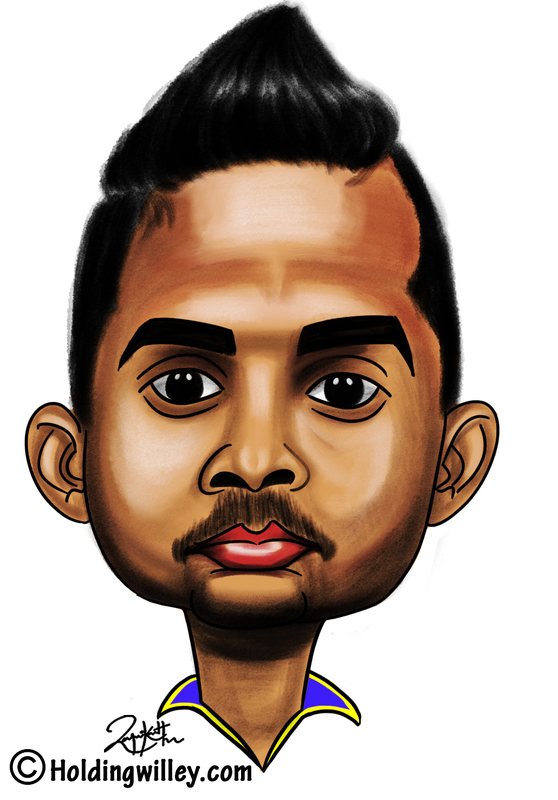 At 31 years of age, Asela Gunaratne is a seasoned all-rounder with enthusiasm of young player. He served as a Bombardier in the Sri Lanka Army, and no less a warrior when it comes to cricket. He is known for his power hitting skills and ability to perform the role of a finisher at the end of the innings. His entry on international level may have come a little late but he is tried, tested and consistent in domestic cricket, where he maintains a first class average in the forties. His capabilities as finisher and power hitter were seen against Australia. Sri Lanka needed 48 off the last 3 overs. It was looking an almost impossible match to win. Gunaratne played some fabulous shots to end up unbeaten on 84 runs and won the match for Sri Lanka. He performed a similar feat against India in Champions Trophy as well. When Sri Lanka needed someone to take on the bowlers and hit 51 runs in 7 overs, he scored 34 from 21 balls and remained unbeaten. He played these two knocks against the experienced, world class bowling line-ups of India and Australia. Unlike Kusal Mendis, Gunaratne has been phenomenal in limited overs cricket in recent times but has played in only 2 Test series. He made his Test debut against Zimbabwe and hit a fifty and a hundred in his first three international innings. He was recently part of Sri Lanka’s Test team against Bangladesh, where he scored 85 in the first Test. In One day internationals, he comes to bat at No. 6. Thus, he has only one hundred under his belt as of now. He scored his lone ODI ton against South Africa in South Africa, that too while chasing a mammoth target of 384. Though Sri Lanka could not win the match, his innings helped to get Sri Lanka to a score of 296 runs. He was one of only two Sri Lankan batsmen who scored a century in that ODI series. He can take inspiration from the likes of Misbah-ul-Haq and Michael Hussey, who also started their careers late but finished as some of the best finishers in the world. He has the potential to follow the footsteps of these legends. Along with Mendis at the top, Sri Lanka will want Gunaratne to continue his form and win matches, series and tournaments for them.